The 360 Band name may not be familiar to everyone just yet, but anyone who loves good music has probably listened to Molly Duncan, Steve Ferrone and Hamish Stuart at some point – knowingly or otherwise. Molly, Steve and Hamish have individually and collectively played on recordings that have achieved combined sales approaching 30 million units and were all long-standing members of the original Average White Band – the influential UK band who conquered the world during the seventies and early eighties. After the demise of The Average White Band in 1982, Molly, Steve and Hamish went on to work with a stellar list of globally renowned artists including: Atlantic Starr, Aretha Franklin, Chaka Khan, George Benson, Diana Ross, Paul McCartney, Ray Charles, Marvin Gaye, Eric Clapton, The Bee Gees, Whitney Houston and Tom Petty. The dynamic trio reunite after a long break to deliver a superb album. Aided and abetted by some of the UK’s most talented and respected musicians including: Steve Pearce, Adam Phillips, Ross Stanley, Andy Caine, Jim Watson, Danny Cummings, Tom Walsh, Neil Sidwell and Hamish’s daughter: Emma (backing vocals) – Molly, Steve and Hamish have produced a record of outstanding quality. 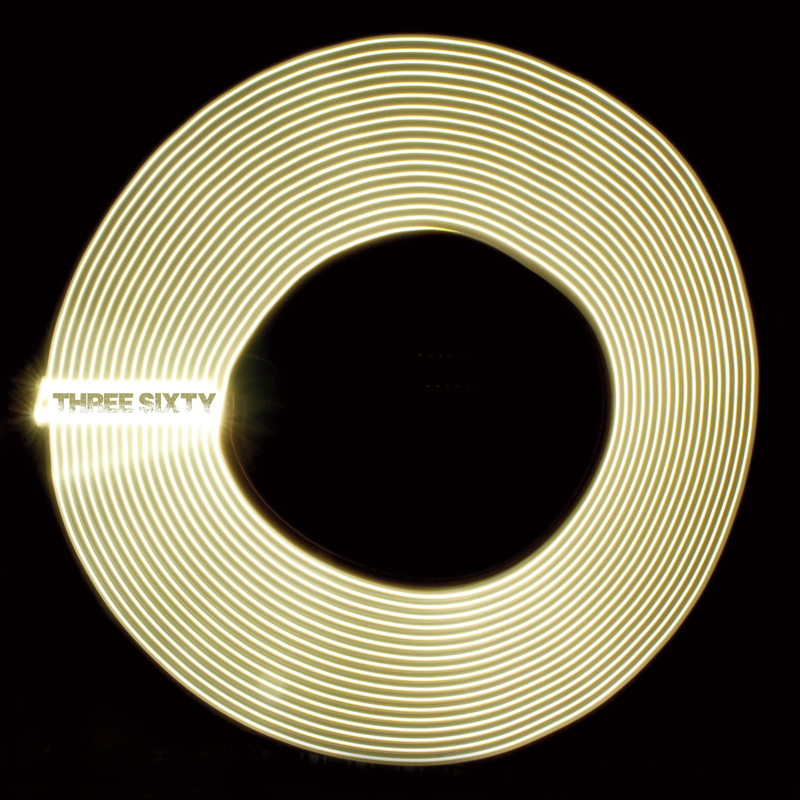 The stunning new album entitled: ‘360’ represents a real return to the groove-laden soulful sounds that so many people have come to know and love.